Fears that frost might continue to disrupt racing have eased as the weather is set to turn milder in the south on Sunday. 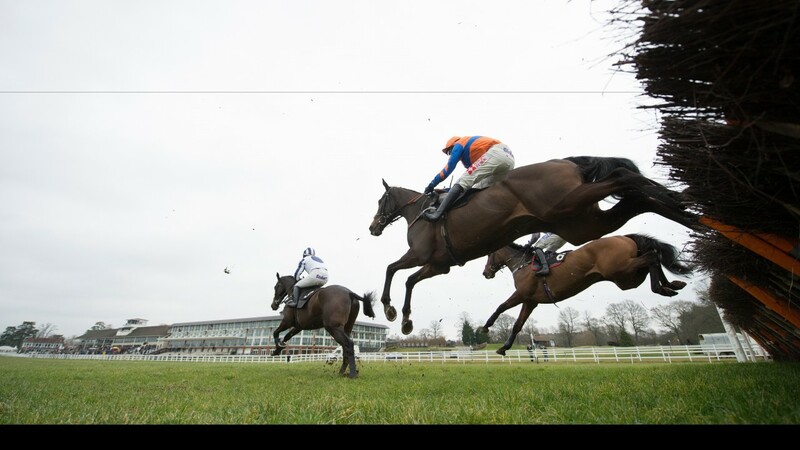 Lingfield had reported frozen patches still on the jumps course on Saturday ahead of Tuesday's meeting. Ed Arkell, Lingfield's clerk of the course, said: "I don't envisage any problems. "We had 3mm of rain overnight into Saturday which got rid of the majority of the frost and we are forecast 4-6mm of rain on Sunday night. "It will be typically heavy winter ground to race on." Ayr had a dry sunny day ahead of Monday's fixture and will also race on heavy ground.